and sexier than ever, due to overwhelming demand for tickets around the country, even more dates have now been added to the UK and Ireland tour of the brand new production of Dirty Dancing – The Classic Story On Stage. Many performances have already sold out, and since originally going on sale in October 2015, over 150,000 tickets have been snapped up, with over £5million taken. Lewis Griffiths will star as ‘Johnny Castle’, one of the most iconic roles in popular culture. Lewis has had a prolific career in musical theatre, most recently starring as ‘Nick Massi’ on the UK tour of Jersey Boys. Other roles in UK tours include Ghost and Legally Blonde, and West End credits include Priscilla Queen of the Desert, Rent and Whistle Down the Wind. Katie Hartland will make her professional musical theatre debut carrying the watermelons as she takes on the role of ‘Baby Houseman’, having graduated from the Royal Central School of Speech and Drama in 2015. Carlie Milner will star as ‘Penny Johnson’. Carlie is part of the Dirty Dancing family; starting as a member of the ensemble in 2014, she covered and subsequently took over the role of ‘Penny’ in 2015. Joining Lewis, Katie and Carlie will be Julian Harries as ‘Jake Houseman’, Simone Craddock as ‘Marjorie Houseman’, Roger Martin ‘as Max Kellerman’, Jo Servi as ‘Tito Suarez’, Lizzie Ottley as ‘Lisa Houseman’, Michael Kent as ‘Billy Kostecki’, Greg Fossard as ‘Neil Kellerman’, Tony Stansfield as ‘Mr Schumacher’, and Daniela Pobega as ‘Elizabeth’, and Camilla Rowland as ‘Vivian’. Also joining the company are Gabby Antrobus, Imogen Brooke, Simon Campbell, Robert Colvin, Katie Eccles, Beth Highsted, Megan Louch, Ashley Rumble, Callum Sterling, Austin Wilks and Karl James Wilson. Tour Dates for the UK production are as follows, Blackpool Opera House (11 - 30 August 2016), Orchard Theatre, Dartford (1 – 10 September), Grand Theatre, Swansea (12 – 17 September), Aylesbury Waterside (19 – 24 September), New Theatre, Wimbledon (26 September – 1 October), Palace Theatre, Manchester (10 – 15 October), Grand Opera House, York (17 – 22 October), Carlisle Sands Centre (24 – 29 October), Northampton Derngate (31 October – 5 November), Regent Theatre, Stoke (7 – 12 November), Kings Theatre, Southsea (14 – 19 November), Reading Hexagon (21 – 26 November), and Wolverhampton Grand Theatre (28 November – 3 December). Southend Cliffs Pavilion (10 - 21 January), Belgrade Theatre Coventry (30 January – 4 February), Dublin Bord Gais Theatre (6 - 11 February), Millennium Forum, Derry (13 - 18 February), Grand Opera House Belfast (20 – 25 February), INEC Killarney (27 February – 4 March), Ipswich Regent (20 - 25 March), Cardiff New Theatre (27 March-1 April), Wycombe Swan (3 - 8 April), Leicester De Montfort Hall (10 – 15 April), Hall for Cornwall Truro (17 - 22 April) [on sale soon], Milton Keynes Theatre (24 - 29 April), and Birmingham Alexandra (29 May - 3 June). The new tour dates for 2017 are as follows: Churchill Bromley (6 – 11 March), Bradford Alhambra (1 – 6 May), Inverness Eden Court (8 – 13 May), Grimsby Auditorium (22 – 27 May), Sheffield Lyceum (5 – 10 June) [on sale soon], Edinburgh Playhouse (12 – 17 June), Glasgow Kings Theatre (19 – 24 June), Bristol Hippodrome (3 – 8 July), Grand Theatre Leeds (24 – 29 July) [on sale soon], and the Princess Theatre Torquay (31 July – 5 August). 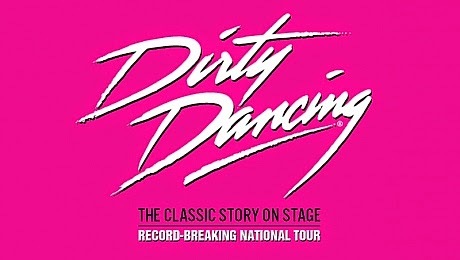 Since its Australian debut in 2004, Dirty Dancing – The Classic Story On Stage, has become a worldwide phenomenon, with productions staged in the USA, Canada, Germany, the Netherlands, Sweden, South Africa, Hong Kong, Singapore and throughout Europe, consistently breaking box office records. Recent sell out tours include France, Germany and Australia. The first ever UK tour of Dirty Dancing – The Classic Story On Stage, which launched in 2011, took an unprecedented £42,000,000 at theatres across the country. 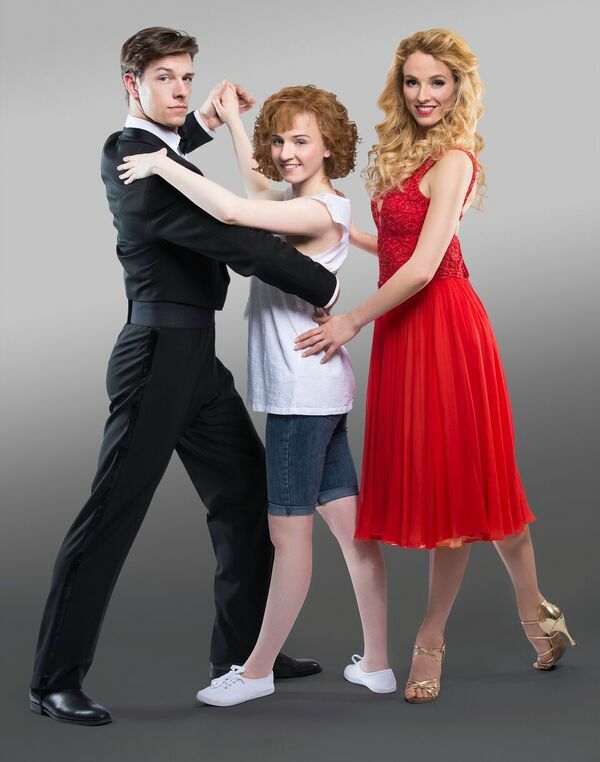 In 2013, Dirty Dancing – The Classic Story On Stage returned to the West End and played at the Piccadilly Theatre in London until 23February 2014, prior to launching a second UK and Ireland tour.